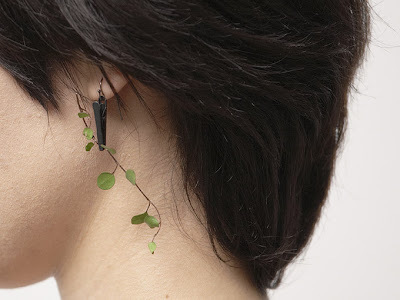 This charming little earring clip from Japanese design team fift definitely falls into the "Why didn't I think of this?" category. Change your jewelry depending on your mood and what's blooming in the yard. Love it!